Apparently, the cable news network, CNN, does not like being called out concerning its attacks and fake news reporting on President Trump as the network recently refused to run a Trump campaign ad laying out Trump’s first 100 days of accomplishments over a graphic calling it fake news. 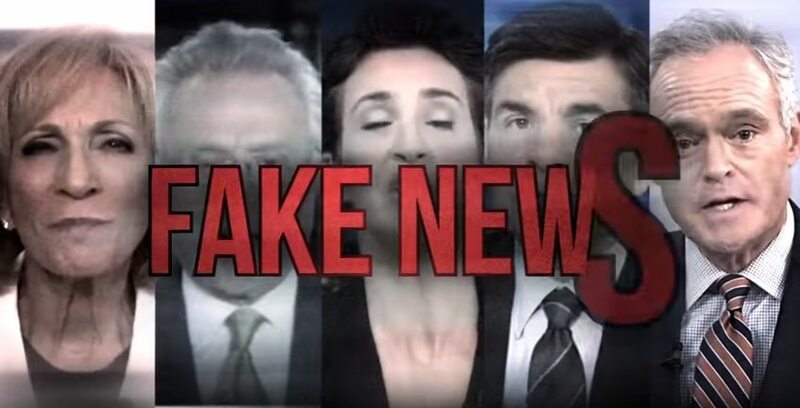 Fox News Insider reported that CNN and President Trump’s reelection campaign are trading written blows over accusations of “fake news” in the campaign’s latest advertisement. RNC Chairwoman Ronna McDaniel slammed CNN about freedom of speech. In related news, CNS reported that on Tuesday, a senior political editor at NBC called out a CNN reporter for repeating Hillary Clinton’s false claim that NBC debate moderator Lester Holt did not ask about jobs. Help an Air Force Veteran in need by clicking here.